These guided relaxation sessions were held at the international educators retreat at the EIAB in October 2016. We hope you enjoy Joe Holtaway and Karim Manji’s soft guidance with Joe’s guitar strumming. The Mindfulness in Education network is an active listserv founded by students of Thay in North America.  This group acts as an open forum to all who practice and enquire about mindfulness in schools. 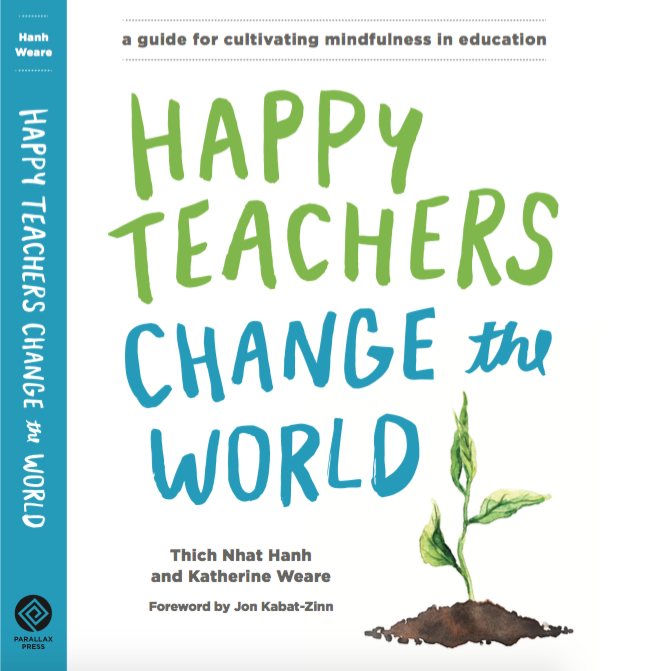 Many videos of talks on mindfulness by Thich Nhat Hanh and other senior Plum Village teachers. Dated in design, this website contains insights and resources for practicing mindfulness with young people. It was created by monks and nuns in the Plum Village tradition. A website dedicated to Wake Up Schools in France updated and maintained by French volunteers. A Spanish website focusing on Wake Up Schools in Spain. Stay in contact with the wider Plum Village community and the work being done throughout the world with our seasonal magazine.